Jesus taught with hands-on lessons and illustrations. 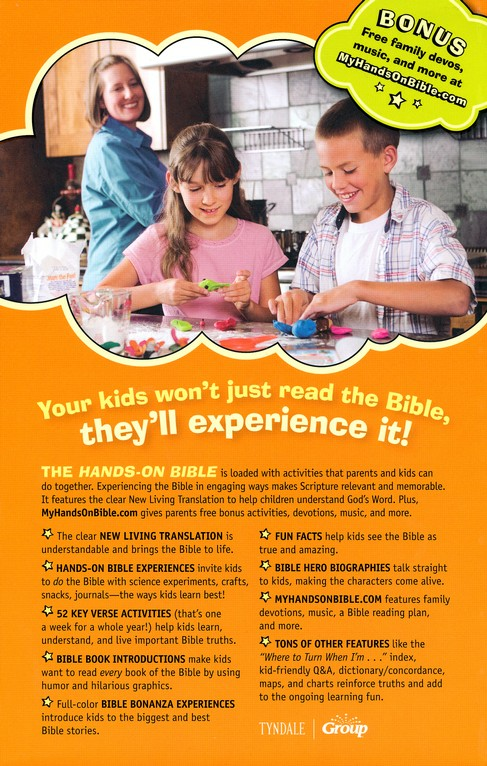 The Hands-On Bible uses the same experience-based learning to communicate God’s Word in an active, understandable way. This new edition also features updated tip-ins, a more portable size for kids, an attractive cover, and online parenting helps. With hundreds of fun, memorable activities (A “Do-It” activity in EVERY feature!) 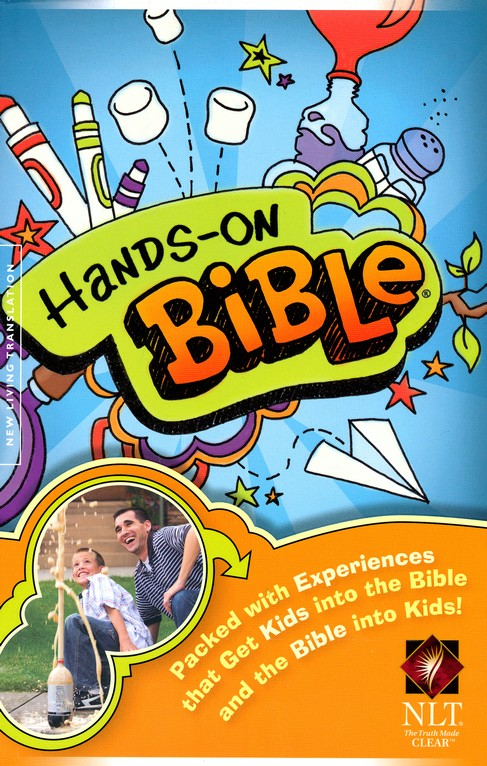 and the full New Living Translation text, the Hands-On Bible is packed with activities and experiences that invite kids to crawl inside the Scriptures and “do” God’s Word! 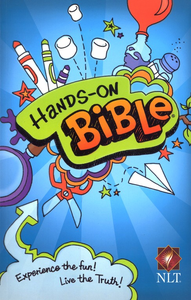 This Bible is replacing ISBN's 0842387609 and 9780842387606.